Home Hair Is There A Hair Growth Medication That Can Be Prescribed? There are lots of men and women around the world suffering from hair loss. These individuals do not know how to seek relief. 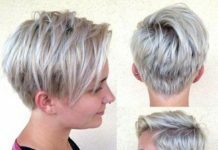 They know that they want to regrow their hair, but they’re not sure what options are available to them. One of the most popular is hair transplants. Of course, this is not suitable for everyone and this is one of the main reasons that people are looking for prescription medications. Are there hair growth medications that can be prescribed? Yes. You’ll learn a great deal more about them in the guide below. While there are plenty of medications that can be prescribed, there is actually one that can be purchased right over the counter. This is a good thing for women and men who are too embarrassed to visit their doctor. 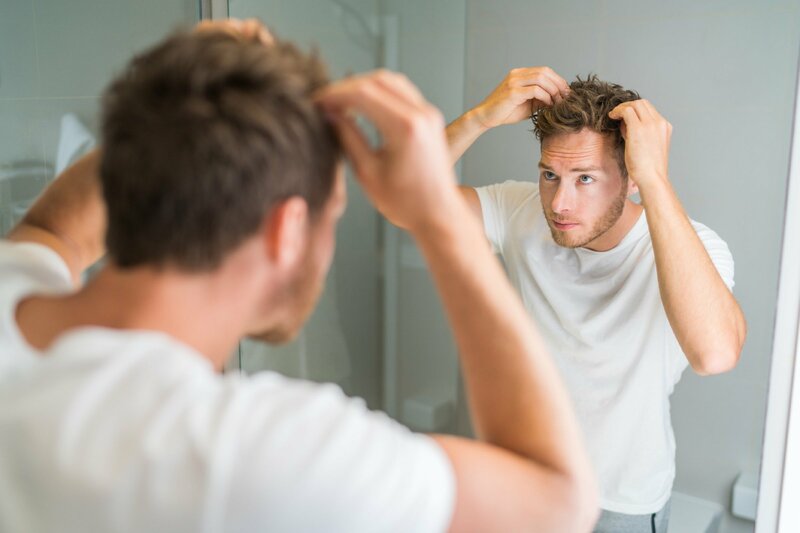 Minoxidil is commonly used in hair growth products such as Rogaine and Ronoxidil. It can prevent the hair from getting thinner. Suffice to say, it is a good choice for anyone who is attempting to prevent hair loss. For some women, it will be the key to growing their hair once again. It has been shown time and time again in studies that this specific compound can help the root or follicle become larger. It is possible to find this medication in 2% and 5% solutions. Both are considered safe for women. And, you only need to use it once a day to get the desired results. Suffice to say, there are plenty of reasons to try using Minoxidil for yourself. The only downside is that it is not going to work for everyone. There is also a risk that it is going to cause scalp irritation. Therefore, it is not the best solution for everyone out there. While you’re at it, you’ll also want to check out Spironolactone or Aldactone. This medication is primarily used to treat high blood pressure. Nevertheless, it can also be used to treat hair loss. Just remember that this specific drug will cause potassium to build up in the body. Therefore, it should not be your primary choice. Instead, you should look for something a little safer. After all, this specific medication has been known to cause birth defects in children. Therefore, women who intend to get pregnant in the near future should avoid it at all costs. It is generally best to steer clear of this medication. If you’re going to use it, you need to make sure that you’re aware of the risks ahead of time. Otherwise, you may regret your decision. Another very popular medication for hair loss is Finasteride. This just happens to be the best medication for hair loss and it is entirely possible to get Finasteride in the UK. Suffice to say, if you’re suffering from hair loss and you’re looking for a viable solution, you will definitely want to speak with your doctor about this medication. This is an oral medication and that makes it very easy to use. It is going to impact the testosterone in the body and that is how it works. Finasteride is commonly marketed as Proscar. The prescription medication is commonly used to treat an enlarged prostate. Nevertheless, it can also be beneficial for people who are suffering from baldness. In fact, it is licensed to rectify male pattern baldness. It is best for men, but has been known to help women as well. With that being said, you should ask your doctor whether or not this treatment option is going to be suitable for you. After all, it is really the best solution that you’re going to find at this point in time. Finally, there is flutamide. This specific antiandrogen has been used successfully sometimes. Just remember that it is not the perfect solution. It comes with a lot of risks with the main one being an increased risk of liver failure. Before taking this medication, you should speak with your doctor. Make sure that it is going to be suitable for you. After all, there are some very serious risks involved. The medication is used to help men dealing with prostate cancer. It is sometimes used in conjunction with radiation treatment. Nevertheless, it can be used to help your hair regrow in some cases. Again, this medication is not going to work for everyone and there are some very big risks involved. Therefore, it might not be worth it. Speak with a medical professional before using this medication in an attempt to grow your hair.